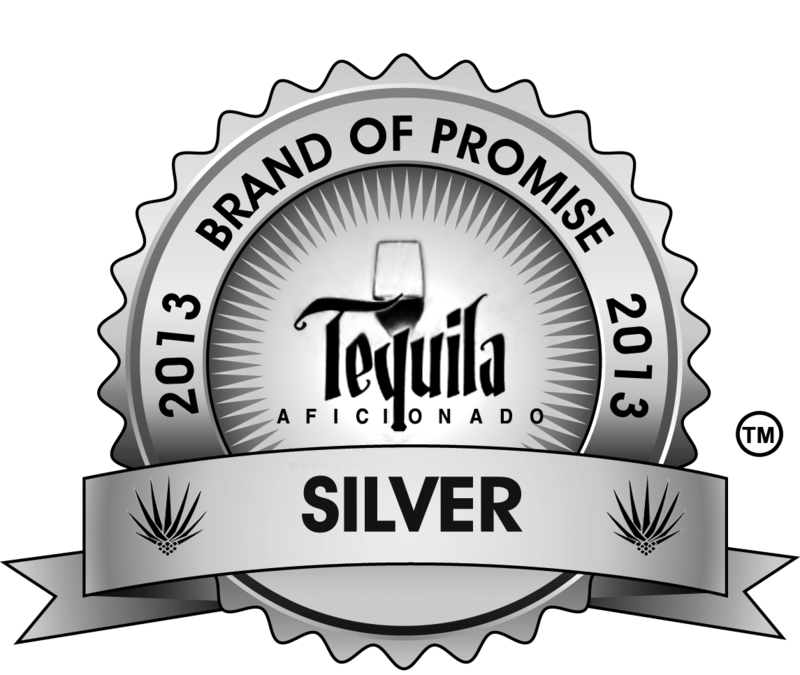 What Makes the Tequila Aficionado Brands of Promise Awards Different? Are You in the Running in 2014? If you haven’t sent us your samples yet, what are you waiting for? Every tequila, mezcal, sotol and related product that we review this year will be considered for the 2014 Tequila Aficionado Brands of Promise Awards. Isn’t it time the world knew about your product? Email Mike@TequilaAficionado.com for instructions on how to send your samples in for review. All it costs is your postage. 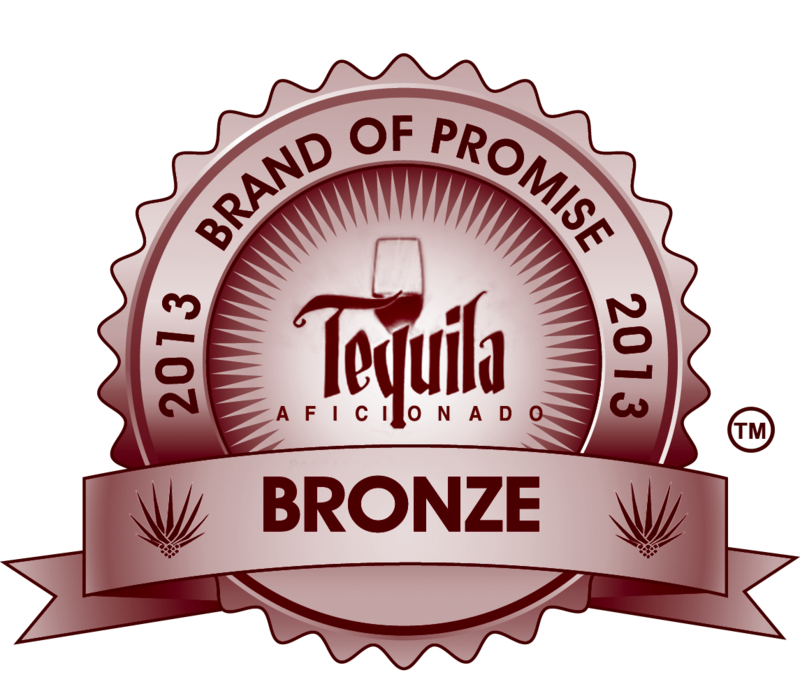 Every tequila, mezcal, sotol and related product that we review this year will be considered for the 2014 Brands of Promise Awards.